Bloo 'n' Stuff: Lots Of Goodies For Bloo! "I believe anybody who is not afraid to fail is a winner." Howdy everyone and welcome to my 100th published post! Yay for milestones! 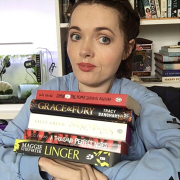 Anyway, you may remember I recently entered a giveaway over on Underland to Wonderland. I really enjoyed taking part because it was different than a lot of the giveaways I see floating about and you got to be creative. Basically you had to create a hidden Mickey any way you wanted. You can see my entry here. I was also really looking forward to seeing what other people came up with. When Danielle announced who won I was completely shocked it was me! I loved the diversity in the entries. You can check them out here. You're probably wondering why I'm bringing this up AGAIN when I've already written about it. Well that is because this arrived yesterday! Thank you to Danielle for wrapping everything up so nicely. 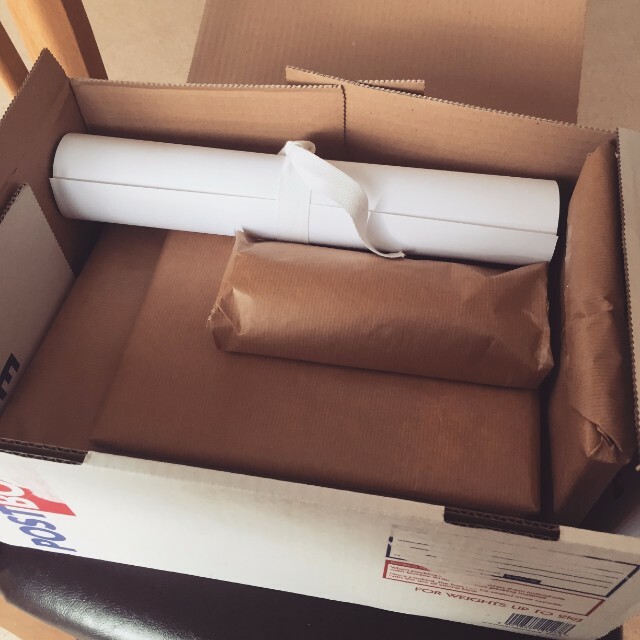 Little known fact: brown paper is actually my favourite wrapping paper. It think gives a nice vintage feel. Anyway, it felt like my birthday or something. 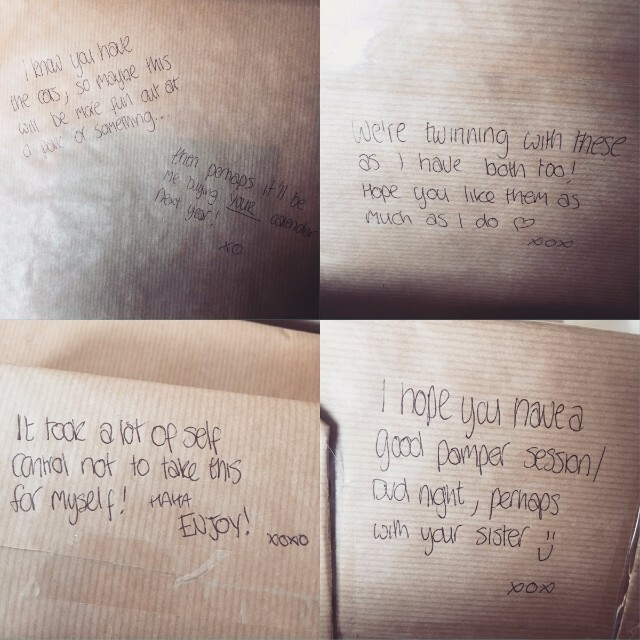 I also loved how she wrote little notes on each of the parcels. So on to the goodies themselves! 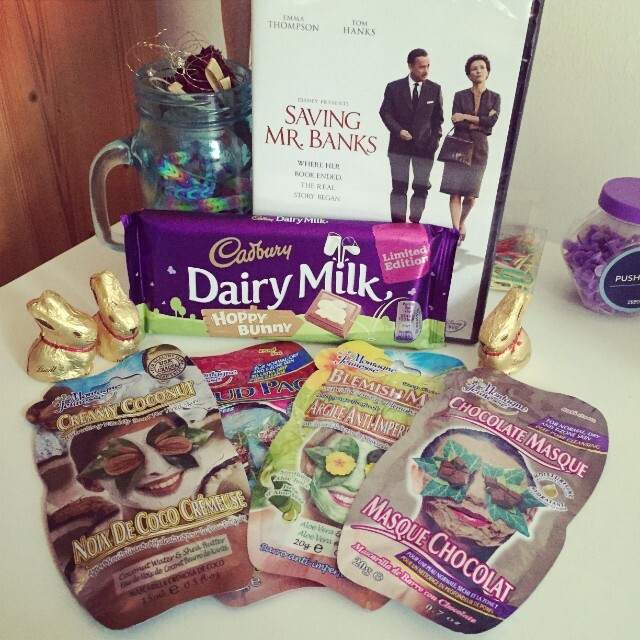 First I opened the DVD of Saving Mr. Banks and face masks. Then I opened the chocolate. I haven't actually seen this movie yet so I think I'm going to arrange a night for Eva and I to have a movie and pamper session as Danielle suggested! I had planned to save the chocolate for it... but I may have already had a munch. I can't say I have any regrets. It was hella good. 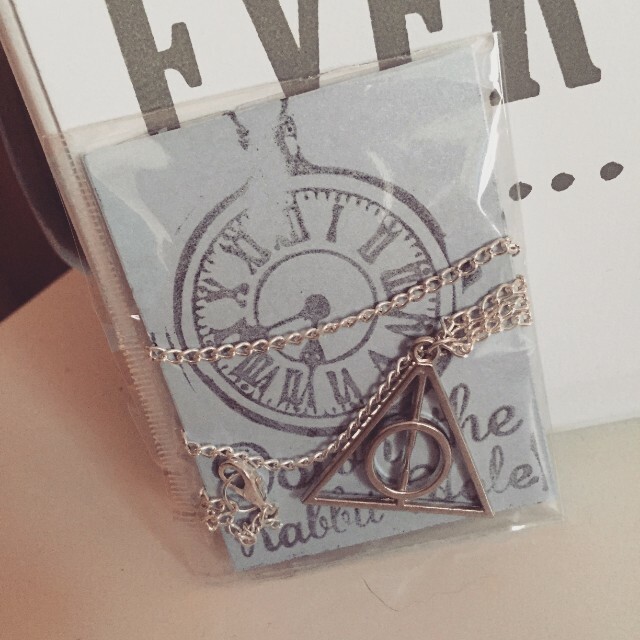 After that I opened this lovely plaque and Deathly Hallows necklace. I love both of them and I can't wait to wear the necklace. I love that Danielle included things she has herself. Pretty sure I do like them as much as she does! 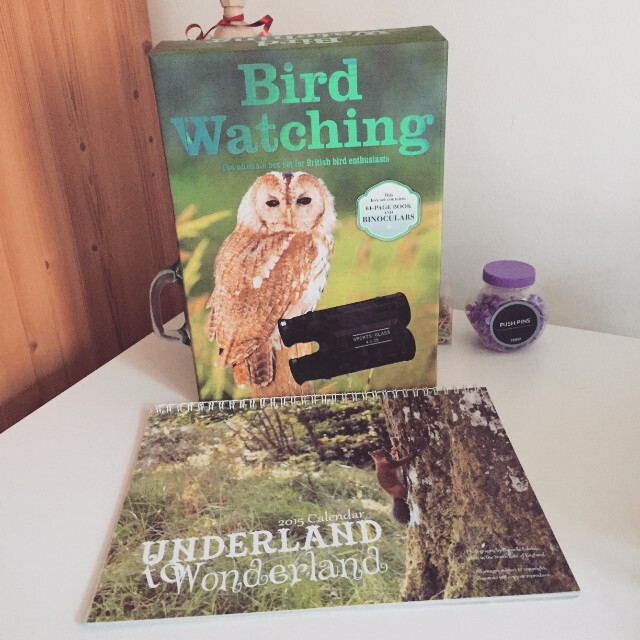 Then I opened a parcel that had a bird watching kit that I'm really looking forward to opening having a go with and Danielle's own calender. Which is full of her beautiful wildlife photography. 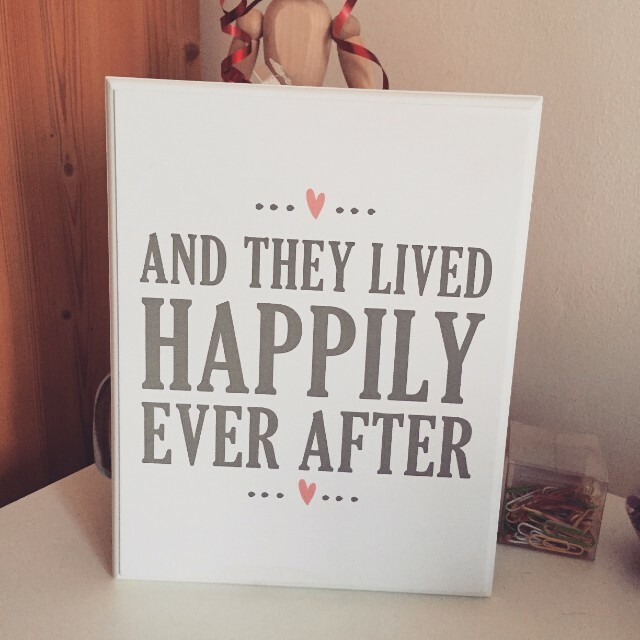 I already purchased one a while back so I'm going to either have this one in our kitchen for everyone to enjoy if I can find a spot for it or give it to my sister for her room. 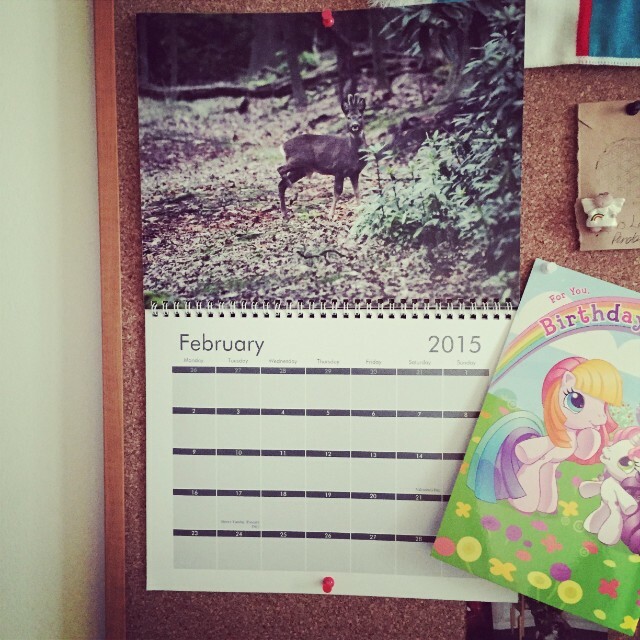 You can see my one on my pin board below. 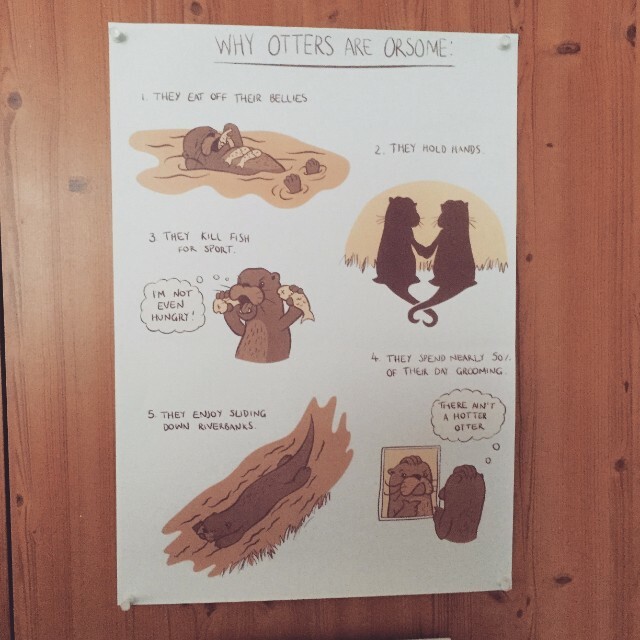 Lastly is this Why Otters Are Orsome poster! I LOVE this. It's just adorable. I wish this photo of it was a little clearer because I feel like it doesn't do it justice. However where I decided to display it is a little high for me so my mum had to take the photo. So lets blame her! 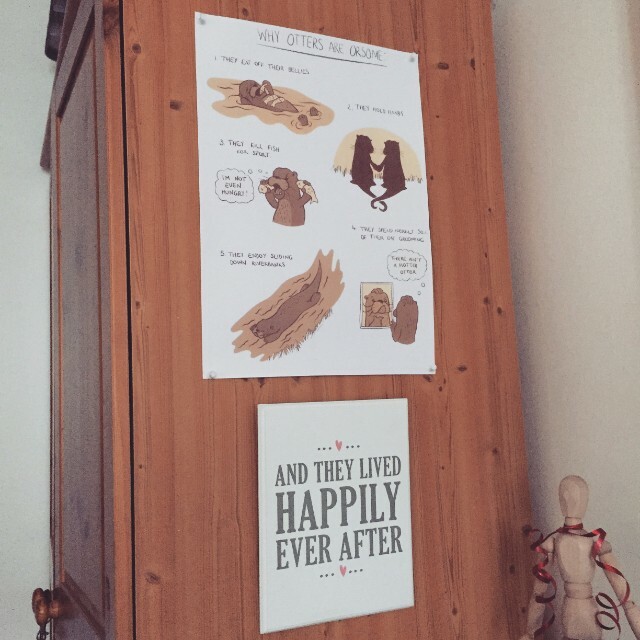 I decided to display it on the side of the wardrobe beside my desk so I can see it all the time. Then my dad had the idea to display the plaque below it, which I think was an awesome idea. I really feel like my desk area is really coming together. I'd have taken a photo of the whole area but I'm not going to lie, my desk is a bit of a mess right now. But anyway! They are the lovely goodies I got from Danielle's Hidden Mickey giveaway. I really love all of it and I'm super looking forward to my dvd and pamper session with Eva. I'm sure you'll hear all about it when the time comes! So thank you to Danielle for putting together this amazing giveaway and making it so personal to you and thank you to her partner Jake for picking me as the winner! I've urged my readers to check out her blog many times before but I'll say it again, please check out the awesome Underland To Wonderland! You won't regret it. Eeek! SO glad it finally arrived...sorry it took so long :/. Thank you again for taking the time and effort to create an entry, as well as your continued support on the blog.